Home > Otakucosplay Opinion > Public Service > Beware of this Photographer! Seems like another one is on the lose. 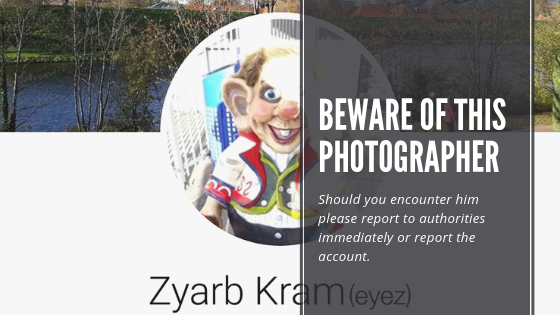 Beware of this photographer named Zyarb Kram on Facebook. Although it seems that the Facebook account is fake, this person pretending to be a photographer is doing the rounds and targeting girls for an elicit photo shoot. 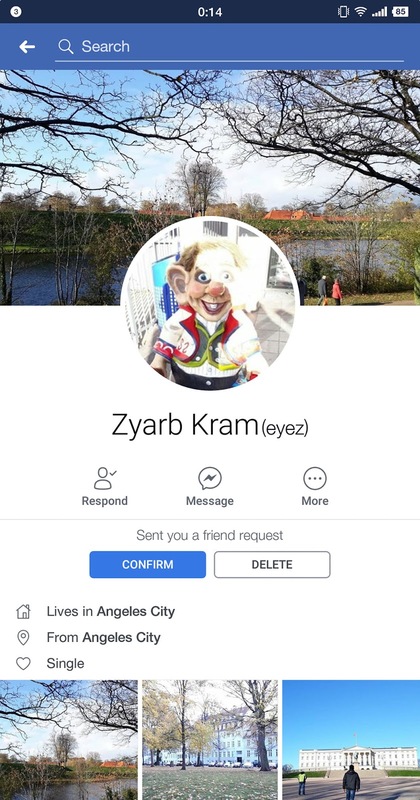 We have acquired some screen caps from our friends and it seems that Zyarb Kram is trying to satisfy his human desires through photography. 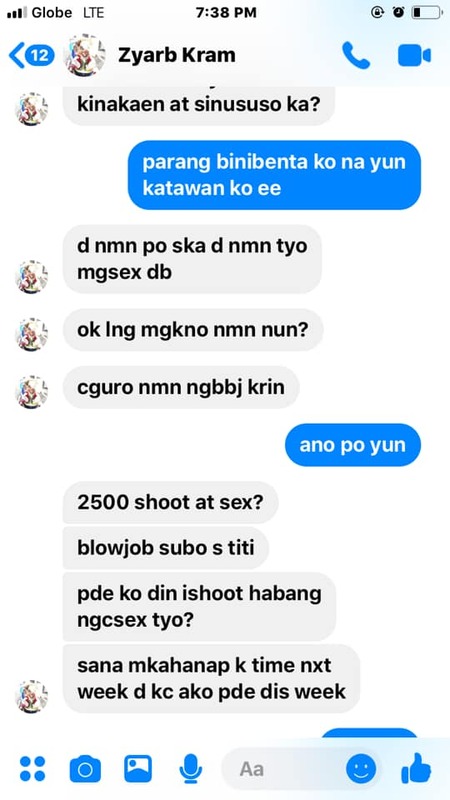 He is posting on various photography groups and even sending messages to potential victims, offering them of a photo shoot. 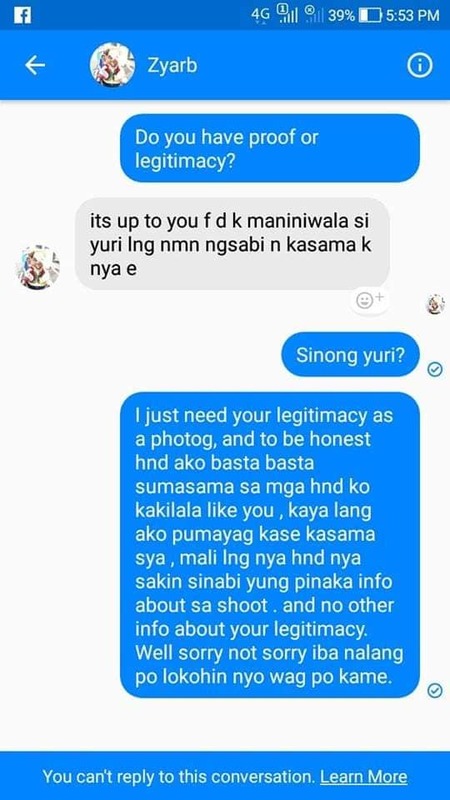 At some point, this lude photographer, Zyarn Kram, will also name drop a friend of the person he is messaging in an effort to establish credibility. We are advising cosplayers and the general public to be aware of photographers like them. 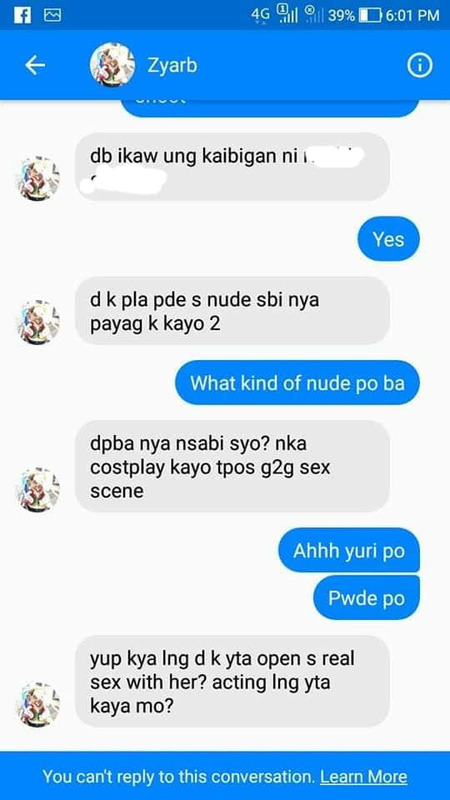 If you encounter something like this please inform someone immediately and report it. 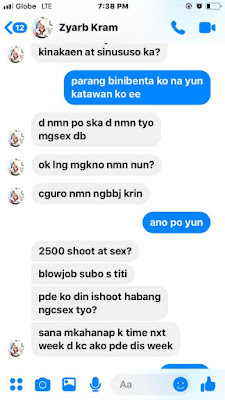 Facebook does not tolerate such behavior. 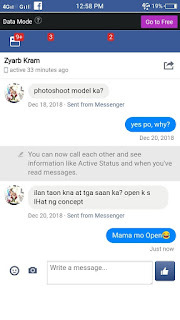 Please kindly share this blog or you can also comment on your feedback and some other photographer who has the same modus.